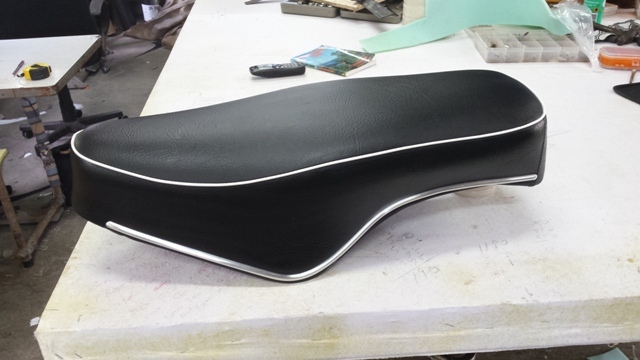 Rob McNamara Upholstery offers quality motorbike and scooter seat upholstery throughout the Cairns region and beyond, servicing local businesses including Cairns Honda and ScootaCo. 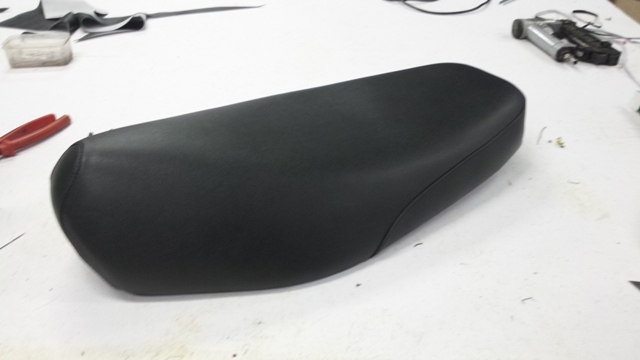 We can modify existing seats such as cutting down to lower the seat, or make them into single seats for insurance purposes. We use stainless steel staples and UV stabilized vinyls including the new Allsport range which comes in a variety of colours and is 4 way stretch. Perfect for those oddly shaped seats. Our upholstery services range from basic re-upholstery to customised projects and modifications. 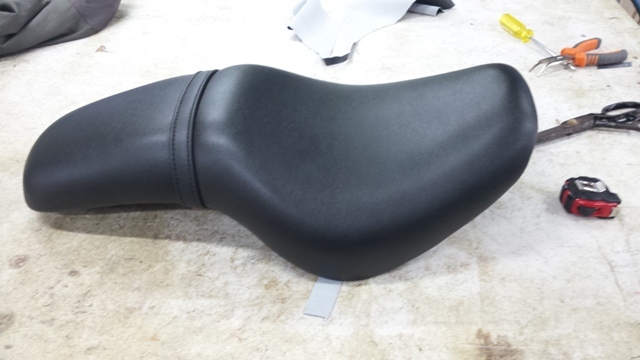 We also upholster other recreational vehicles including jet skis and quad bikes.